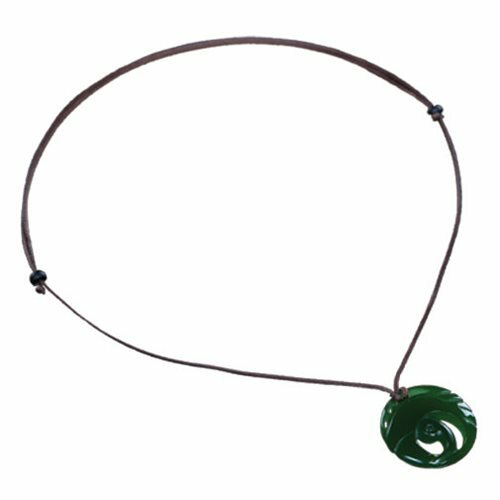 Experience the world of Lara Croft with this Shadow of the Tomb Raider Jade Neckalce Prop Replica! Just like the one Lara found during her first archaeological dig with her father, this stunning piece of jewlery can be yours to wear or display. 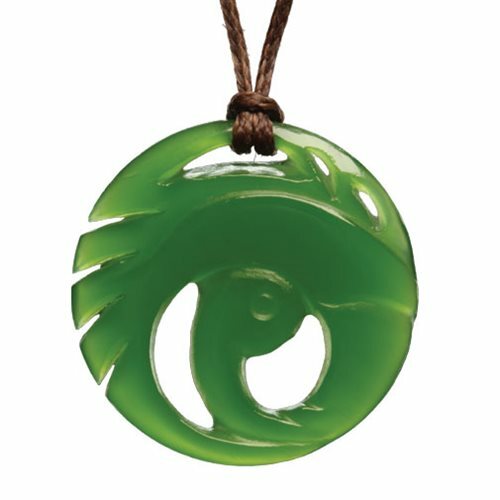 Sculpted by local Wellington pounamu carver, Terence Turner, this stunning jade necklace is made from Southern New Zealand's own jade. This Shadow of the Tomb Raider Jade Necklace Prop Replica comes packaged in a beautiful gift box made from natural timber. Each pendant is carved natural stone and variations will occur. Necklace measures 33-inches long and pendant measures 1-inch long x 1-inch tall.